Hardware-based security is imperative for today’s connected applications. Similar to how a subscriber identification module (SIM) card securely stores an international mobile identity number and its related key to authenticate subscribers on cell phones, the ATECC608A adds a hardware root of trust to the LoRa ecosystem to establish a trusted authentication when a device connects to the cloud. The rapidly growing LoRaWAN market needs an efficient and secure system that provides additional security while reducing the time spent on provisioning devices. 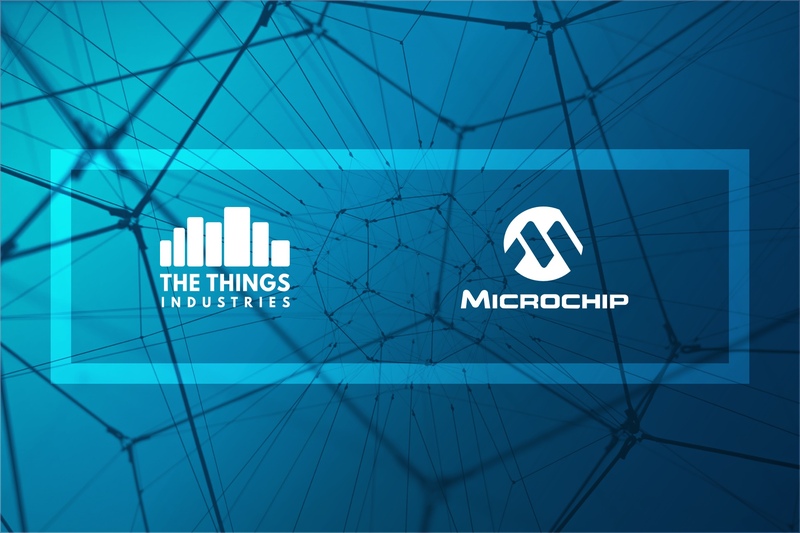 We are excited to collaborate with Microchip to enable this for devices that utilize our global network. The LoRaWAN standard is quickly gaining popularity and unfortunately security on sensor node is still lacking behind. 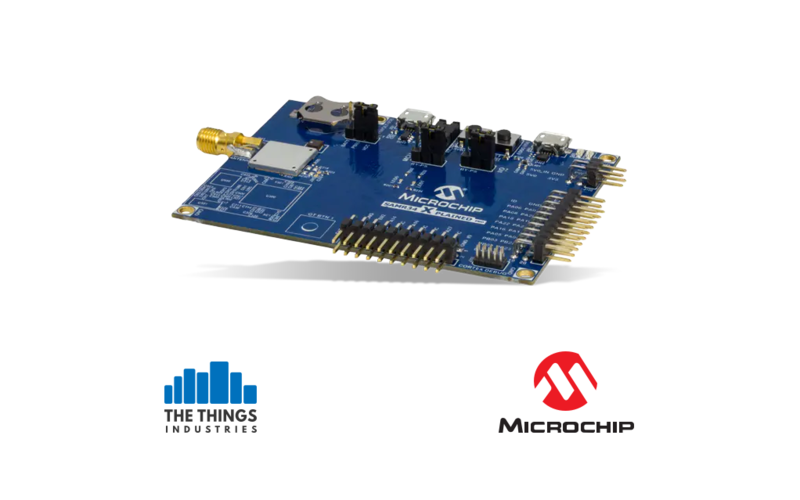 Our customers in the facility management, delivery, and retail services are in the process to plan high volume sensor production and we are happy to announce that we collaborate with Microchip and The Things Industries to accelerate the widespread of secured sensor solutions to the global markets.